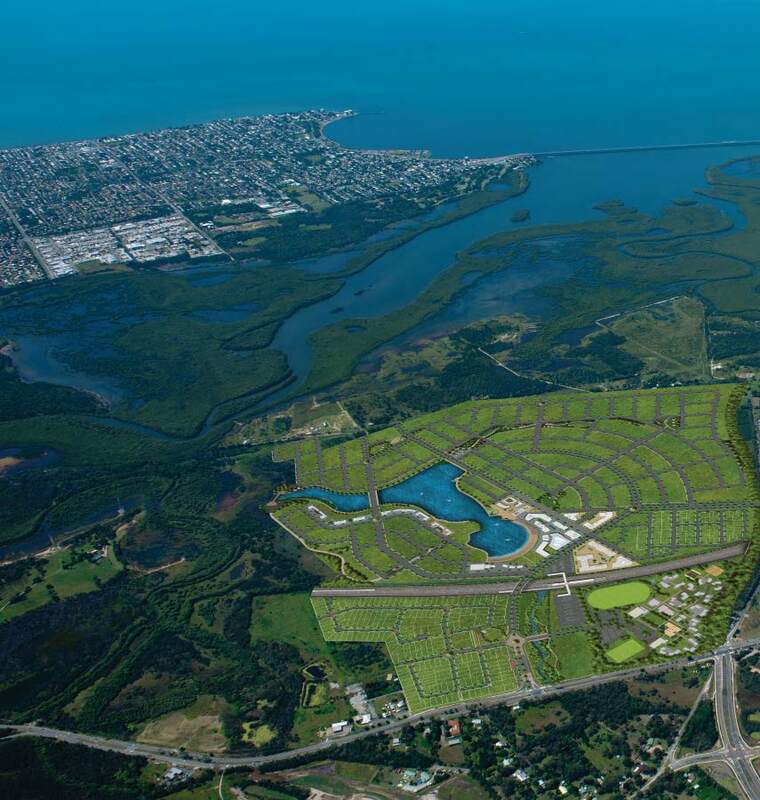 The MT Property Group is a progressive Queensland property development group that excels at identifying, developing and constructing quality residential properties including Land Sub-Division, Apartments and inner city Villas. Established in 2011, MT Property Group has over 30 years of experience within the management team confidently delivering property opportunities from conception to completion with an emphasis on well-grounded fiscal control, sustainable growth and dedication to quality design. Operating in Queensland and New South Wales, MT Property Group has made its mark delivering outstanding developments in Brisbane, Sydney and North Queensland. MT Property Group has established strong relationships at all levels within the industry and beyond. These relationships enable The Group to be in touch with property opportunities, nation-wide, and the knowledge and experience to convert prospects into successful viable developments. MT Property Group operations span across various aspects of real estate development, such as land Identification and Acquisition, Project Planning, Design, Sales and Marketing and Project Execution. MT Property Group has a commitment to excellence and innovation, providing sustainable communities whilst delivering and affordable yet quality lifestyle. A prime example of such is The Georgia Apartments developed by Hopeland Homes (a subsidiary of MT Property Group) located within Masterplanned Community, Capestone Estate at Mango Hill and recently approved 149 lot Subdivision at Agnes Water, North Queensland just a 5 minute walk from NUMBER ONE Beach on Sydney Morning Herald’s Top 10 Beaches in Australia. Good Corporate Governance including risk management and adequate internal control, have a strong focus at the MT Property Group and along with its subsidiary Hopeland Homes the companies are always closely monitored to ensure the corporate structures remain profitable and healthy so the core values of delivering projects of Quality and Value will be maintained going forward into the Companies future so its Vision can be recognised. MT Property Group envisions being a progressive property developer that prides itself on its passion and commitment to deliver superior value in design and quality of service in our developments. Our vision is to be a respected property developer delivering improved quality of life through excellence in design, construction and location.